Timothy Real Estate Group is a locally-owned and operated real estate brokerage with a strategic location in the Romantic Zone of Puerto Vallarta in the Colonia Emiliano Zapata. Because the Puerto Vallarta area has varying neighborhood personalities, we practice localized real estate. We believe neighborhood knowledge is a top factor in solid sales, and we know our communities well. We enable our clients to realize their vision for the future. We understand and plan for their concerns and are dedicated to transforming those concerns to peace of mind and joy. Our philosophy of transparency, integrity, and professionalism imbues our culture with a tangible sense of purpose and results in the length and depth of the quality relationships we enjoy. We believe buying or selling a home is first and foremost about people. Of course we have the latest technology, marketing tools, statistics and research, but a successful real estate transaction really comes down to people. Connecting the right buyers to sellers or investors our professional agents structure solid transactions with successful solid outcomes. We believe in collaboration by connecting people in ways that bring satisfaction and success. When you combine extensive local knowledge and our long standing reputation for honesty and sound judgment, you have an unbeatable resource at your disposal. 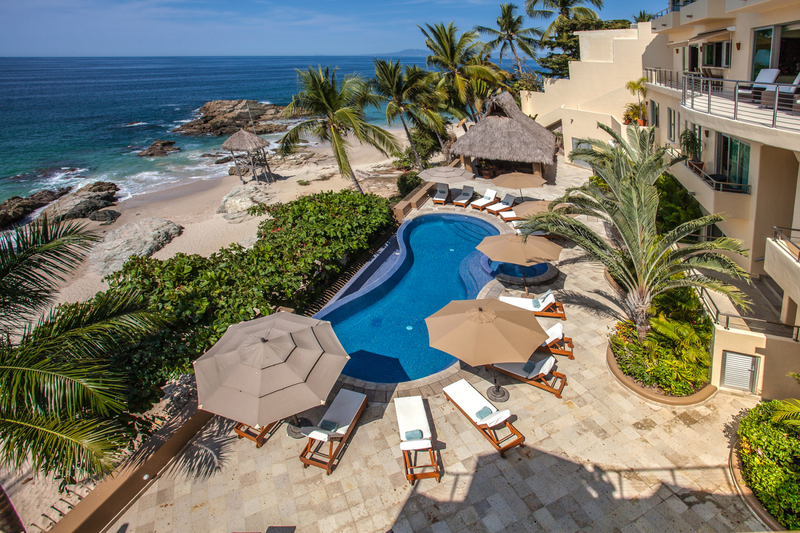 You have Timothy Real Estate Group, a constant leader in Puerto Vallarta real estate.